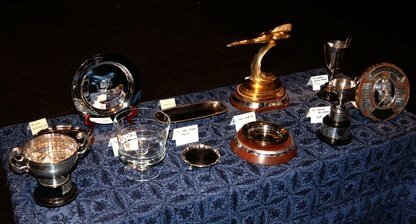 The most recent awards are at the top. Select the page icon for more information about festivals alongside. 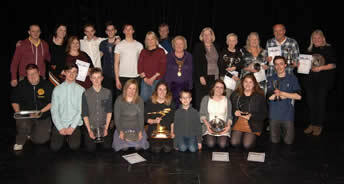 of One Act Plays, Ball Boys The Howard de Walden Ewer Winners of British Festival. 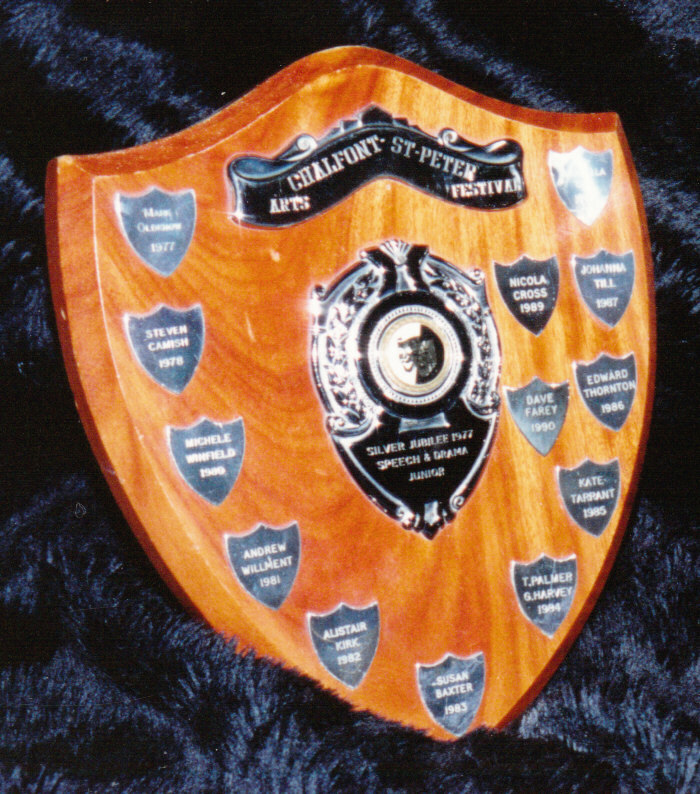 THE YOUNG THEATRE (at Beaconsfield) : British Champions 2004 - - the first youth group ever to win the British title ! 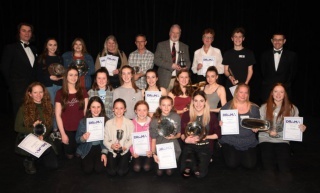 The John Maude Trophy Winners of All-England Theatre Festival. 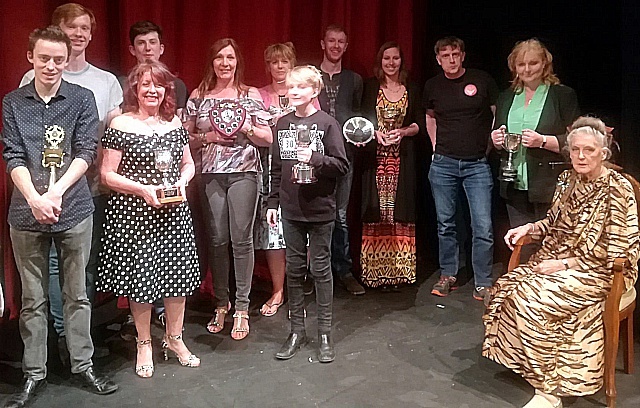 Ball Boys qualified for the British Final Festival of One-Act Plays held at Aberystwyth, Wales - the first youth group ever to do so ! Leigh-on-Sea Ball Boys The Barn Theatre Cup Winners of the Area Final. Ball Boys qualified for the AETF English Final held at Maidenhead - the first year a youth group had ever qualified for the English Final ! 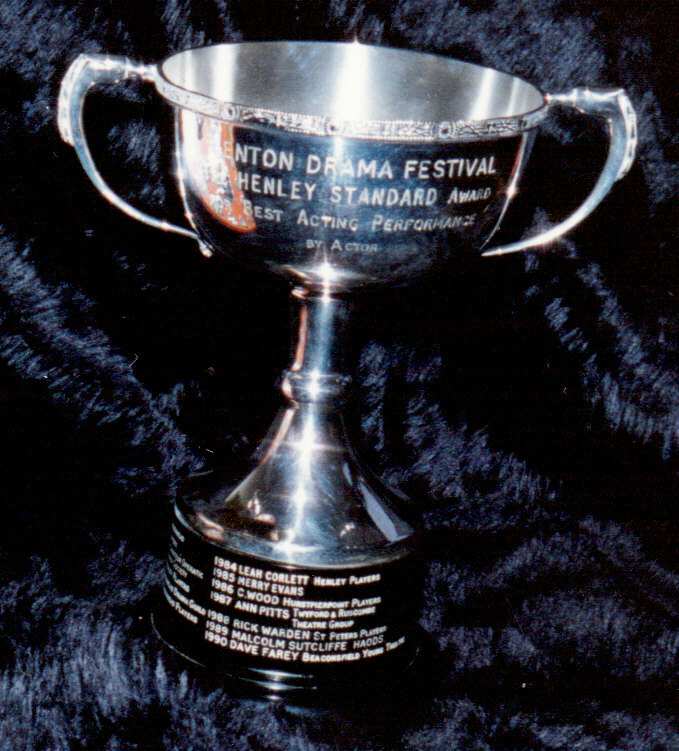 Ritual For Dolls Rayner Cup Ritual For Dolls (Directed by Mark Oldknow) also qualified for Stage Two of the All England Festival held at the Beacon Centre, Beaconsfield. 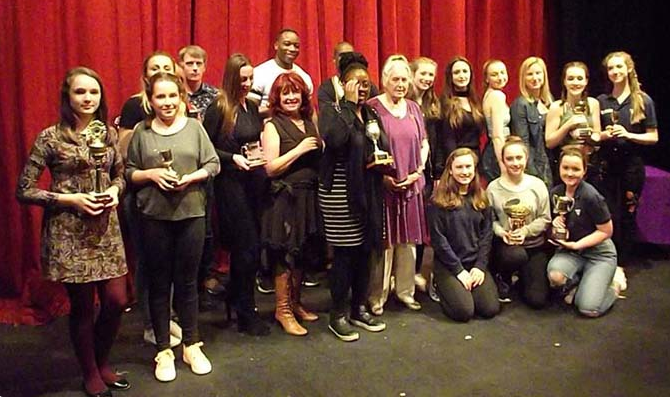 Youth Drama Trophy Flies in July (Directed by Michael Wicherek) also qualified for Stage Two of the All England Festival at Northampton.